Lei was born and raised in China and started playing the piano at the age of 5. 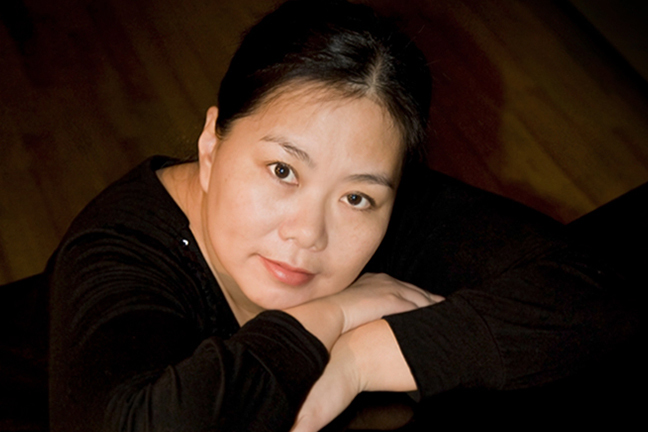 Between 1988-1993 and 1996-1997 she studied music composition at the Central Conservatory of Music in Beijing. Lei moved to Sweden in 1999. She took her Diploma in music composition at the College of Music in Gothenburg in 2004. Lei has composed more then 40 pieces of music, from solo to orchestra as well as a chamber opera. Lei’s music is routed in the western contemporary music with influences from Chinese folk music. Her music has been performed by orchestras like Taiwan Symphony Orchestra, Göteborgs Symfoniker, Folkoperan in Stockholm, Musica Vitae and Gothenburg Wind Orchestra. In addition to being a composer, Lei has also organized a new music festival in Gothenburg in 2012 and 2014. She has taken two Gothenburg based ensembles – Gothenburg Chamber Soloists and Gageego! – to Beijing Modern Music Festival 2010 and 2015, where they performed Swedish music.